The former Liverpool captain is among hundreds of investors who have launched a £100m lawsuit against HSBC's private banking division, claiming it defrauded them, The Times has reported. Composer Lord Andrew Lloyd-Webber is also said to be among those suing the bank. According to one report, the investors were not aware that a "large proportion of the money" was borrowed from HSBC and the terms of the loans meant all cash drawn down had "to be paid immediately" into an Ingenious account at HSBC. 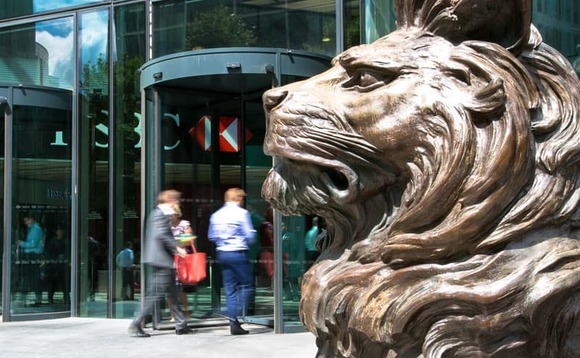 As consequence, the claimants say HSBC "dishonestly assisted" Ingenious, accusing the private bank of being aware the cash was ostensibly available to invest in the schemes and was not there for long.